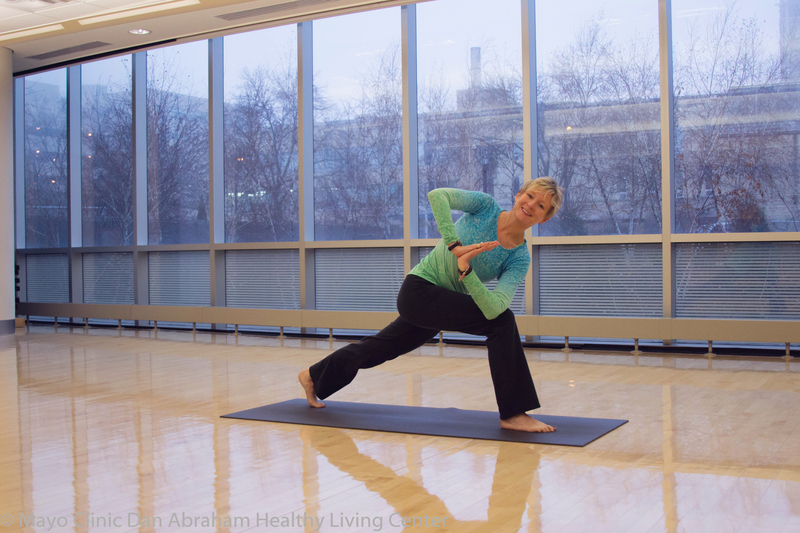 Kerry took her first yoga class seeking to experience a different type of workout. She had participated in many sports and was exploring another activity. Soon she realized, "that for me, yoga was much more." Kerry felt better practicing yoga and realized that she wanted to share with others what yoga could be. It is a fantastic workout that includes strength, balance, and flexibility. Yoga can also provide a calming experience, assists with stretching, and has restorative qualities as it brings awareness of thoughts off the mat into the day.